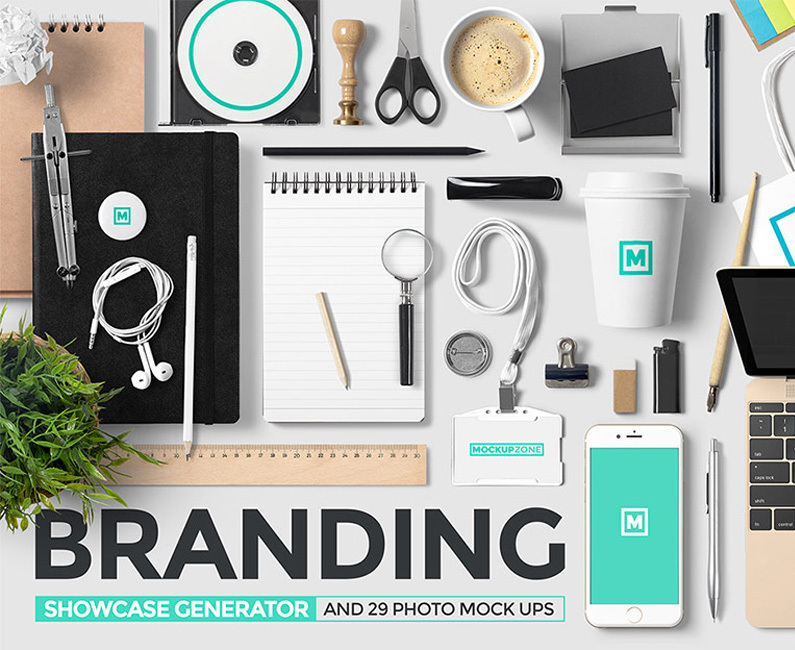 I had the opportunity to get my hands on Go Media’s amazing mock up templates when they kindly supplied some goodies for my Access All Areas members on Blog.SpoonGraphics. Having experienced the quality of their goods myself I was amazed to see the how much the Design Cuts team have managed to squash the price of a full pack of Go Media templates for their latest deal. 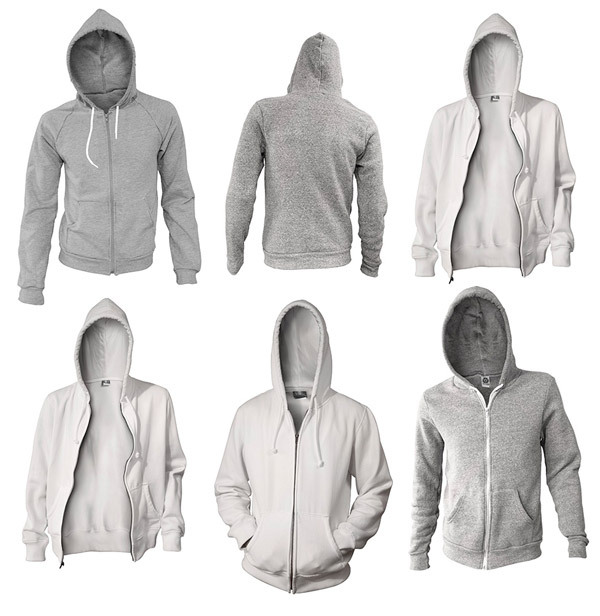 Go Media’s Monster Mock Up Collection focuses on apparel design and includes over 100 templates for various types of men’s and women’s garments such as t-shirts and hoodies in a variety of styles, cuts and poses. What are mock up templates? 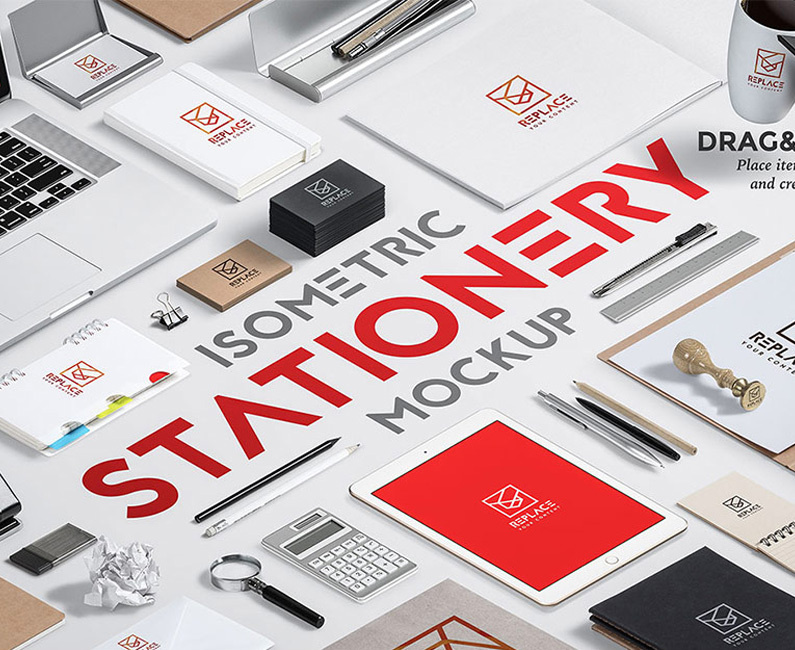 Mock up templates are handy PSD files that allow you to prototype your designs and preview how they would look as professionally printed products. In the case of this apparel themed pack, it means you can transform your digital artwork into realistic t-shirt designs in seconds. Just paste your artwork onto the relevant layer in the PSD file and the template will automatically apply the highlights and shadings to blend the design into the ripples and creases of the fabric. These mock ups immediately increase the value of your work by wowing clients with an insight into how their logo or art would look as custom merchandise. 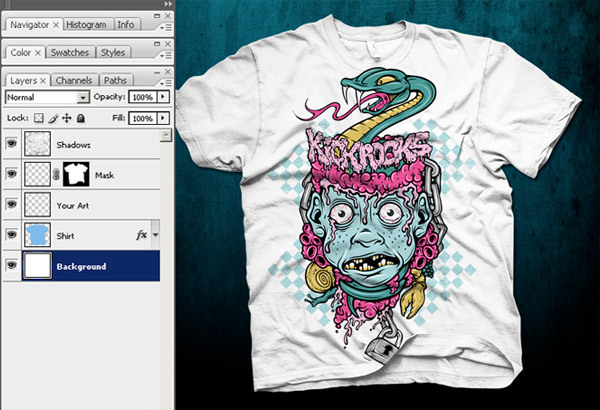 If you’re a keen t-shirt designer you can use these templates to showcase your artwork in your portfolio as stunning replicas of the real deal, without the cost of having designs professionally printed and photographed. 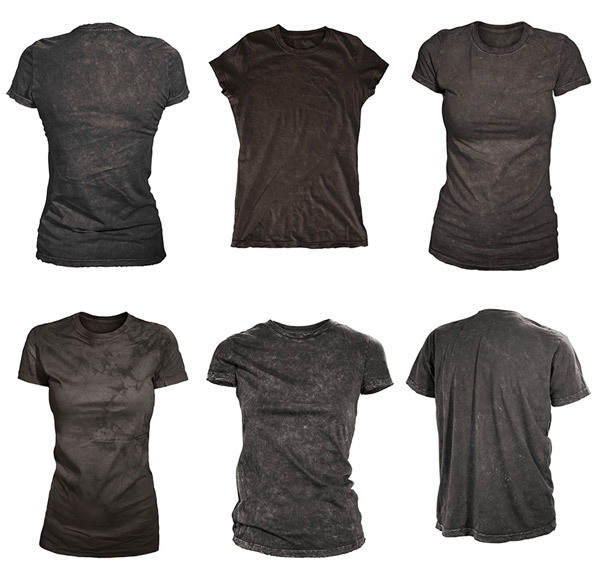 While apparel design is the main focus of this deal, it’s not the only thing that’s on offer. With the deal comes a bonus to acquire a free 6 month subscription to mockupeverything.com, Go Media’s dedicated mock ups hub where they provide templates for all kinds of every day products. Alongside this range of clothing templates you can also get your hands on PSDs for posters, phones, tablets and packaging. This additional subscription is optional, but it certainly sweetens an already fantastic deal! 108 professional templates. 92% off! Design Cuts have worked their magic once again to provide us with some amazing savings on premium design resources. The total value of all these mock up templates weighs in at over $307, but once you factor in the unbelievable 92% discount the cost drops to just $25. As always, this is a limited time offer, so grab it while you can! mocking up is really an interesting way to change your art in your PCs in real life tees. Anyone can print their own tees easily. Just a little effort is needed and a creative mind. Thanks for sharing sir. Wonderful resource pack, and a great resource for all designers! You mean illustrators? Apparel designers would be designing that actual clothing so there would be no need for this.